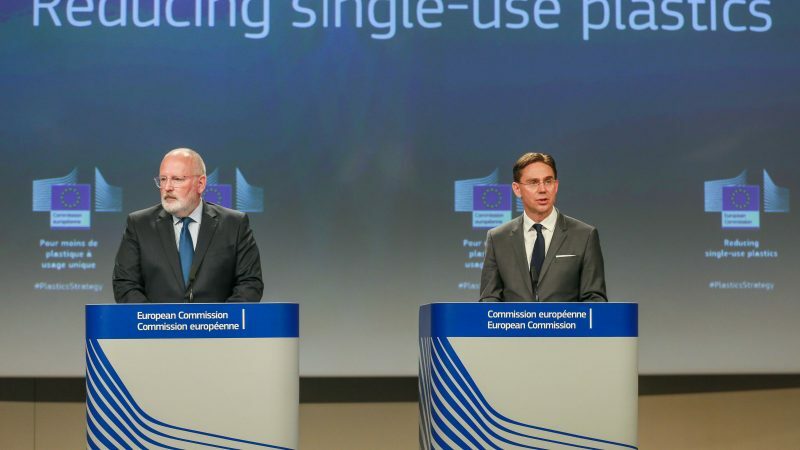 The outgoing European Commission has got through a lot of work when it comes to the circular economy but now attention is turning to the future and how to make sure recycling efforts really take off. 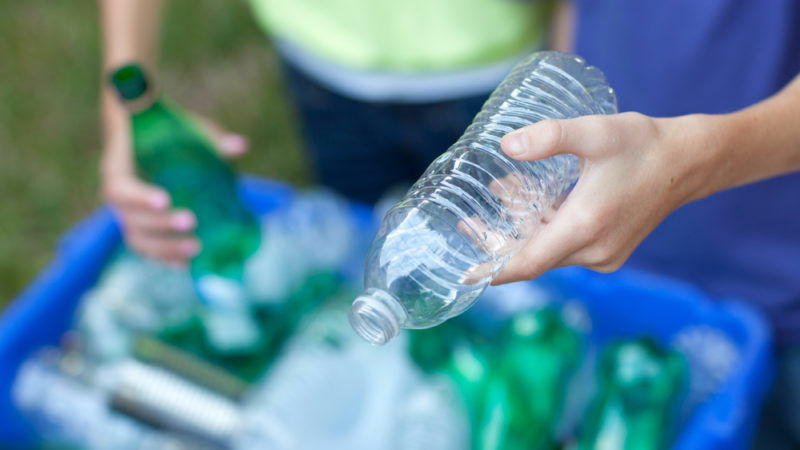 A Japanese village aims to be the first zero waste municipality in the world by 2020 and has already reached an 81% recycling rate. 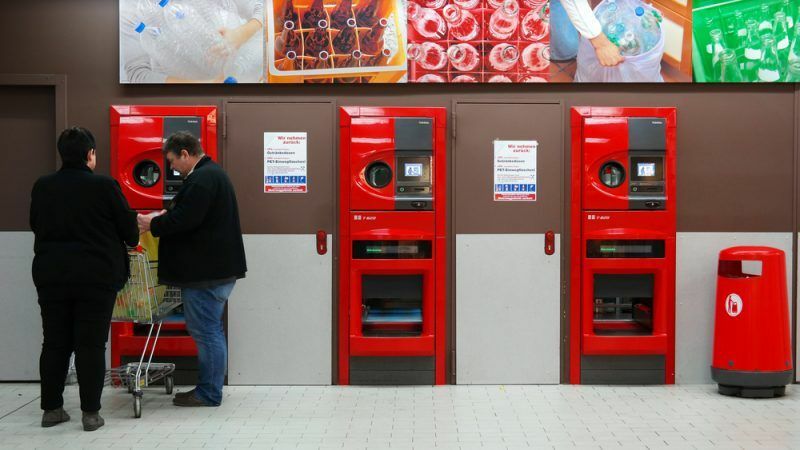 A member of the Japanese Zero Waste Academy told EURACTIV that the feat is replicable elsewhere. 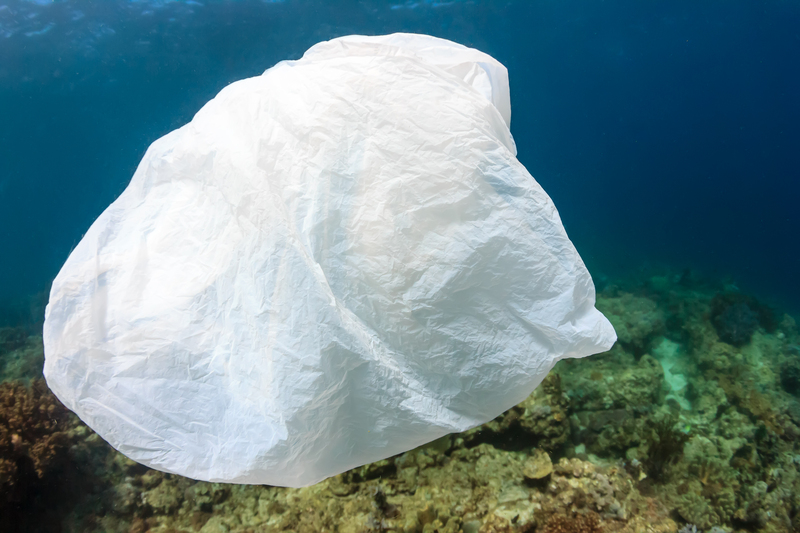 On 27 December, the Congress of New Caledonia voted to do away with most single-use plastic objects by 2020. EURACTIV France’s media partner the Journal de l’environnement reports. 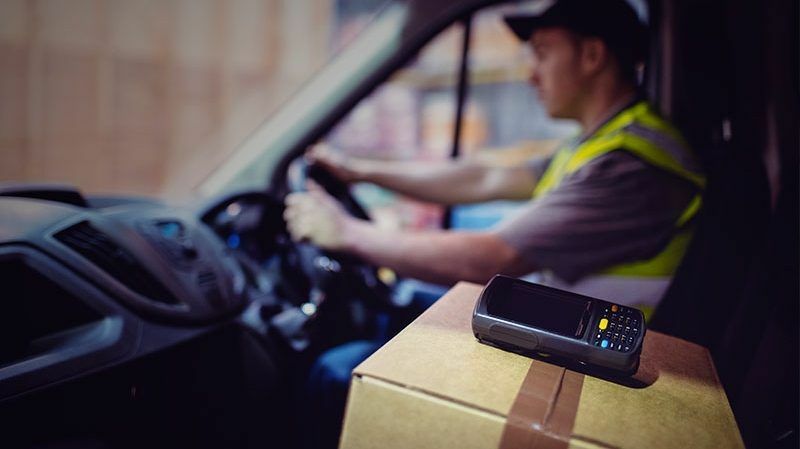 The European Commission has started gathering views from EU member states, the packaging industry and online retailers ahead of a comprehensive review of EU rules on packaging waste, part of efforts to boost reuse and recycling rates by 2030. 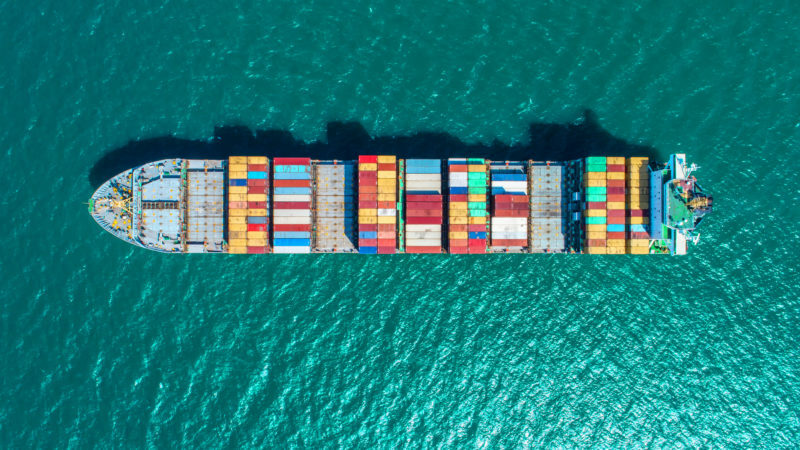 Vanadium, borate, bismuth, gallium – they may sound like planets from a science fiction movie, but in fact they are some of the most critical elements of the European Union’s economy. 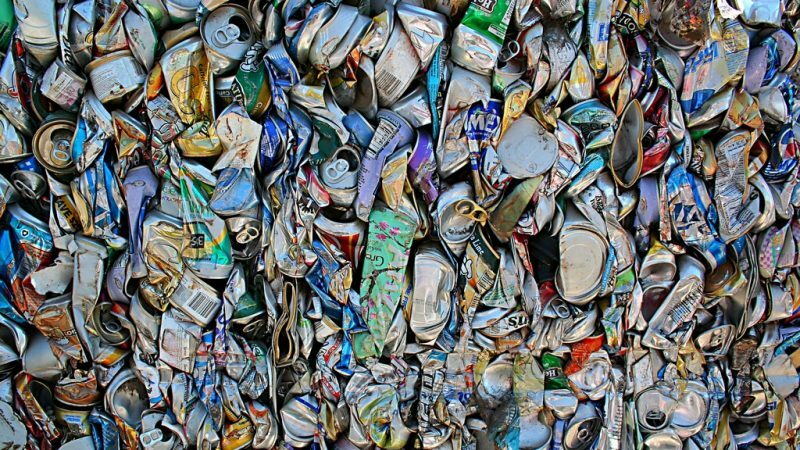 Fourteen EU member states have to step up efforts to reach the target of recycling 50% of municipal waste in 2020 - an objective set by the framework directive in 2008. 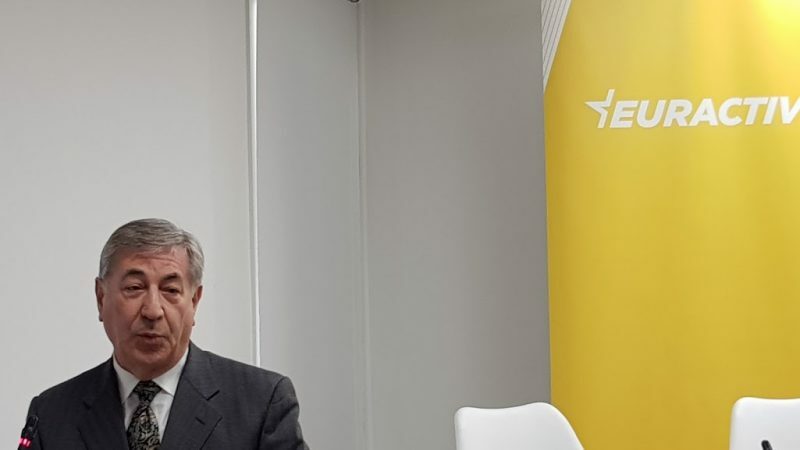 EURACTIV France’s media partner, the Journal de l’environnement, reports. 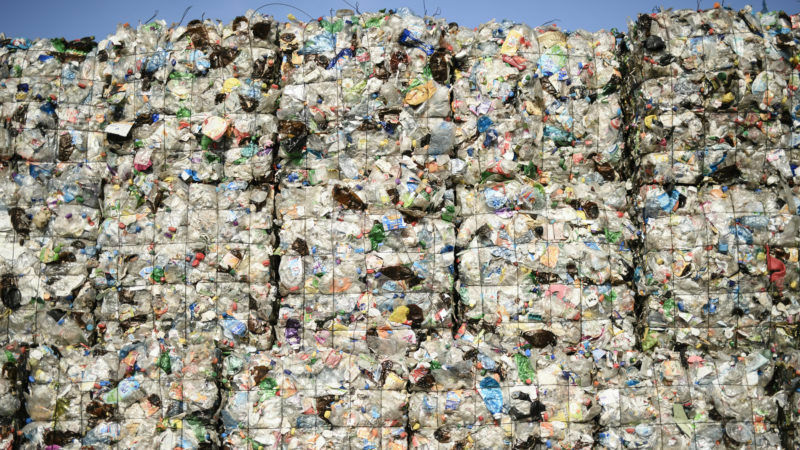 In light of the challenges that countries are facing due to China’s new standards on plastic recyclables imports, some controversial disposal methods have been getting increased attention, despite the myriad of concerns surrounding them, write Claire Arkin and Janek Vahk. 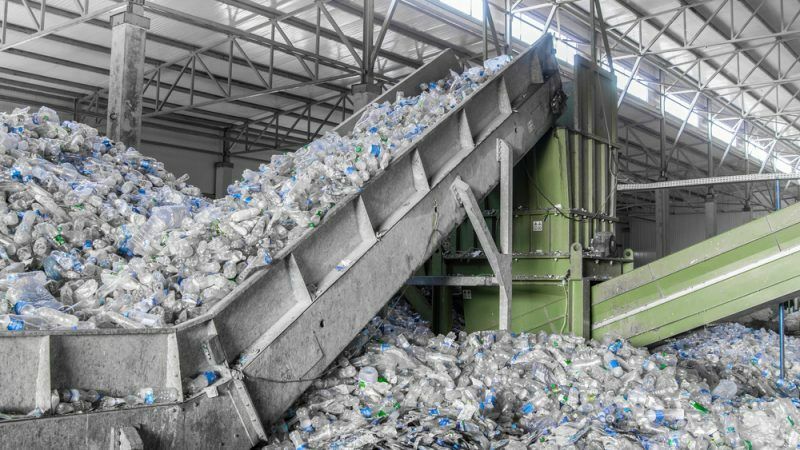 The European Union must become a global leader in promoting circular economy but needs to make the best of the ambitious new EU legislation, said participants at a stakeholders’ debate on recycling, pointing to the positive example of Poland. 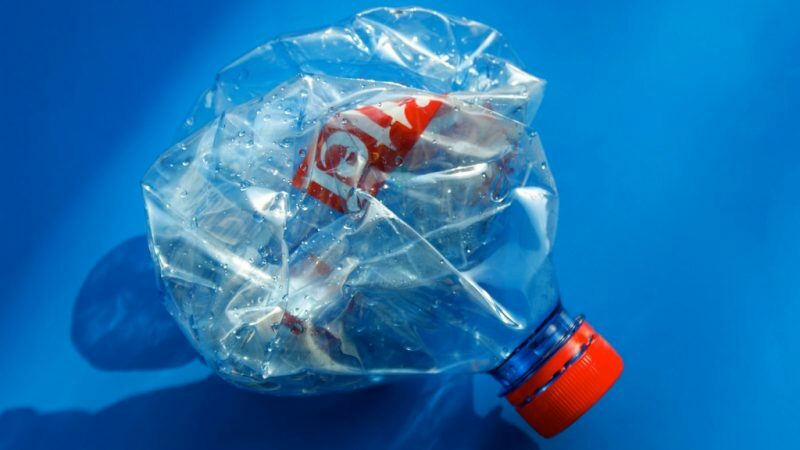 All drinks containers in England, whether plastic, glass or metal, will be covered by a deposit return scheme, the UK government has announced. EURACTIV's partner The Guardian reports. 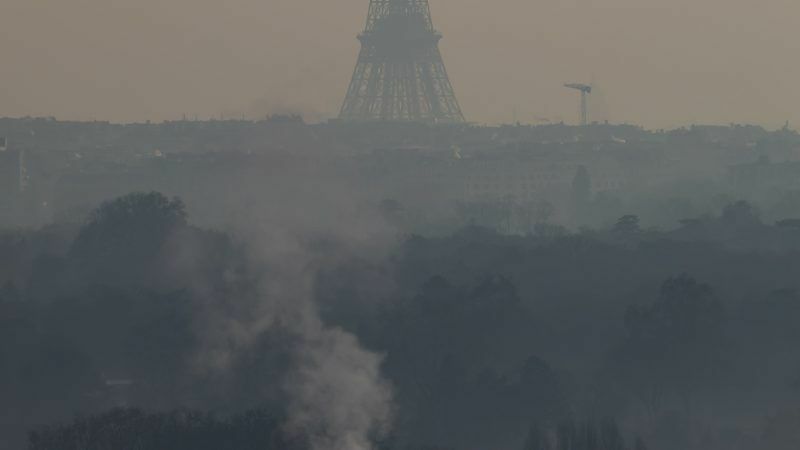 France to implement a new environmental tax? 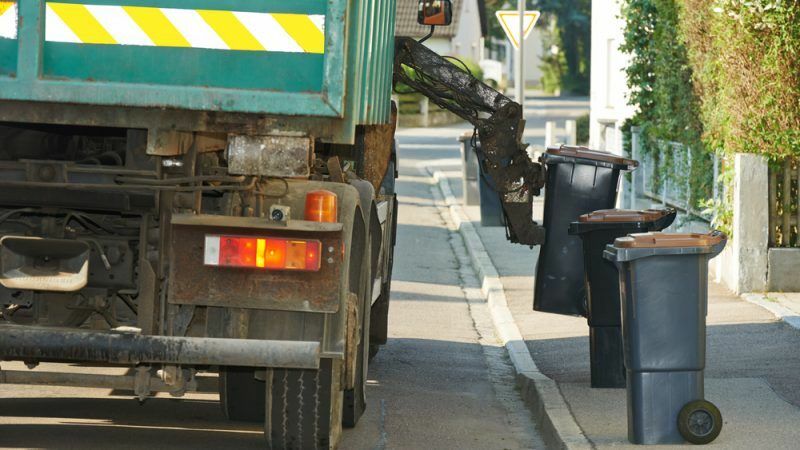 The Amorce association, an association of local authorities and businesses in the fields of waste, energy and heating networks, revealed the tax measures which will be included in the French national roadmap on circular economy (FREC). 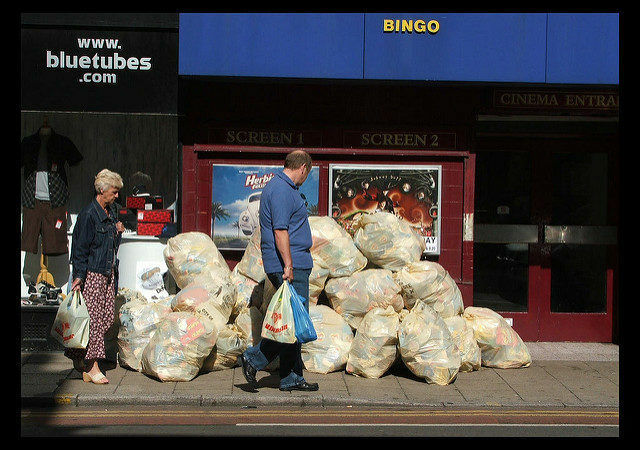 To date, the Renewable Energy Directive has been a key obstacle to achieving waste policy objectives. 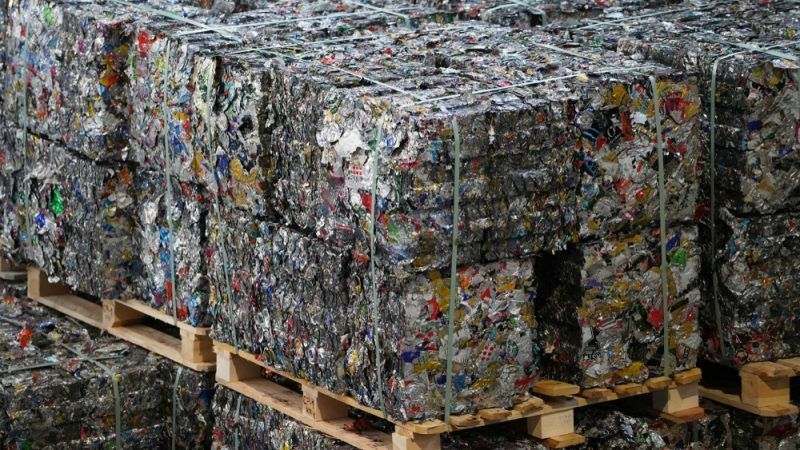 If the EU is serious about the transition towards a circular economy, it is crucial that incentive schemes for renewables encourage separate collection and recycling, writes Janek Vahk. 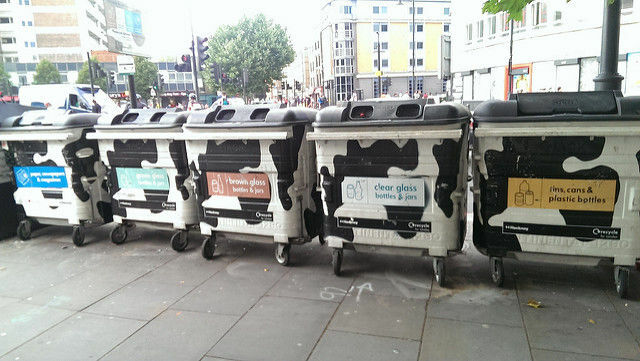 The EU has a trash problem. 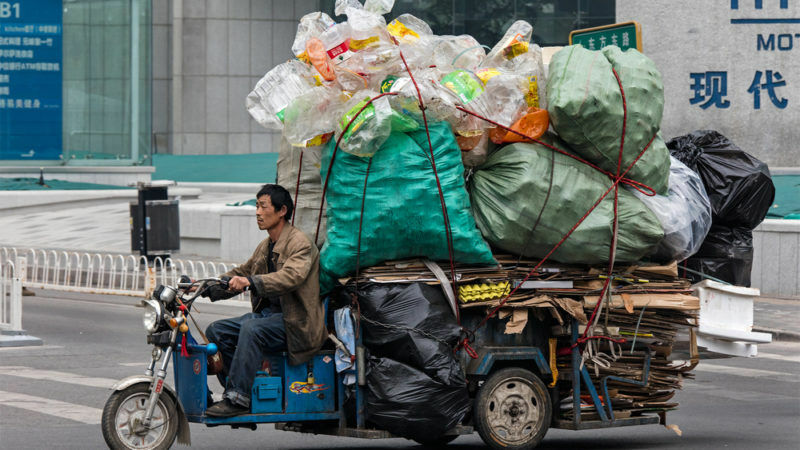 It used to ship 60% of plastics and 13% of paper collected for recycling to China, but Beijing has decided to curb its appetite for foreign waste. 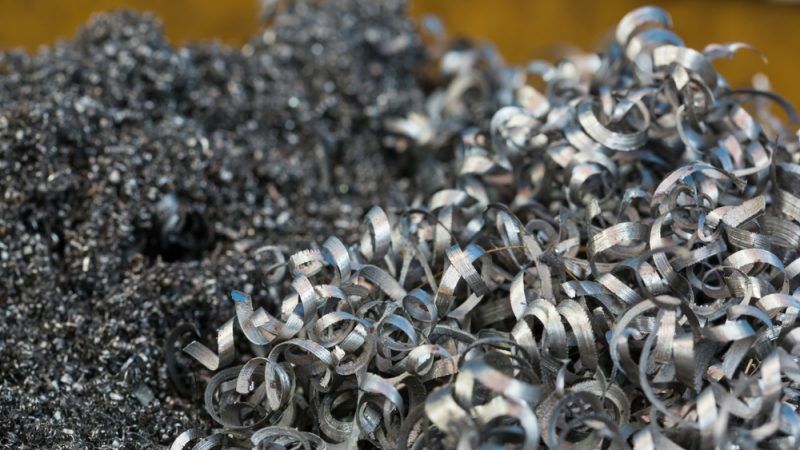 The EU’s Circular Economy Package is delivering some important progress on supporting business resource efficiency. 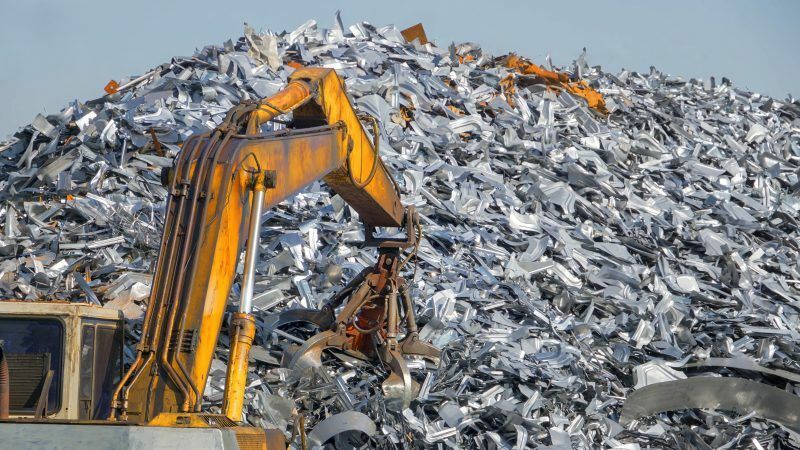 But the circular economy will need to remain top of the agenda for many years to come if the EU is to see a step change in resource productivity, argues Nick Molho. 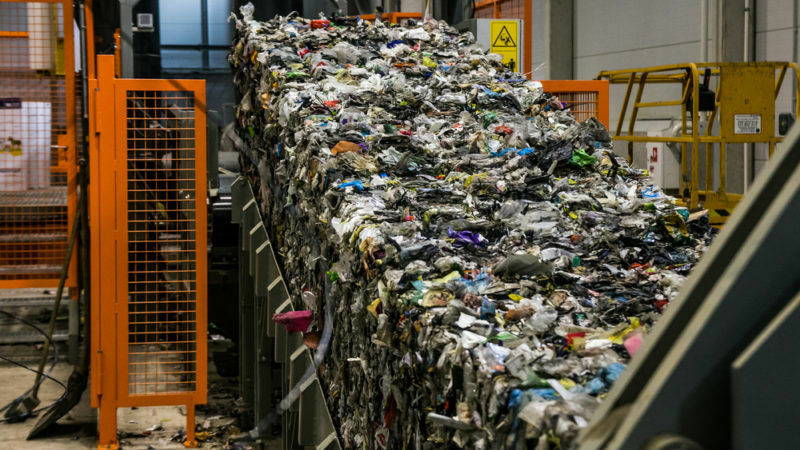 Lithuania plans to burn more waste – but does it have enough? 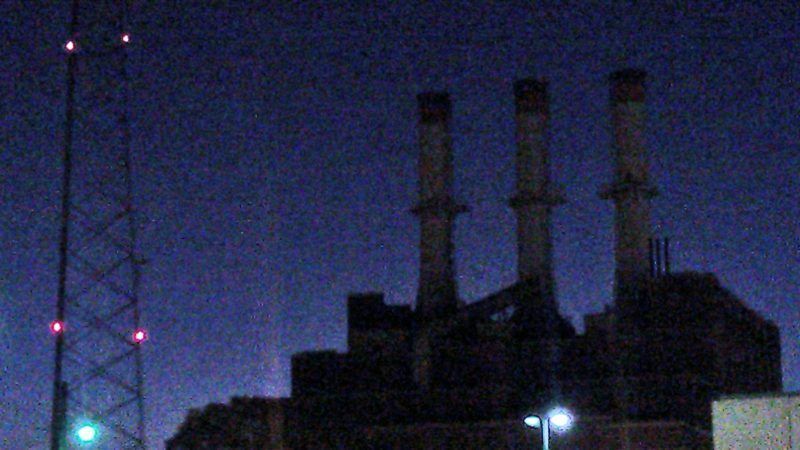 Lithuania plans to build more waste incineration plants, which the government says could lead to reducing energy bills – but politicians and NGOs worry that it would jeopardise recycling targets as not enough waste is being produced. 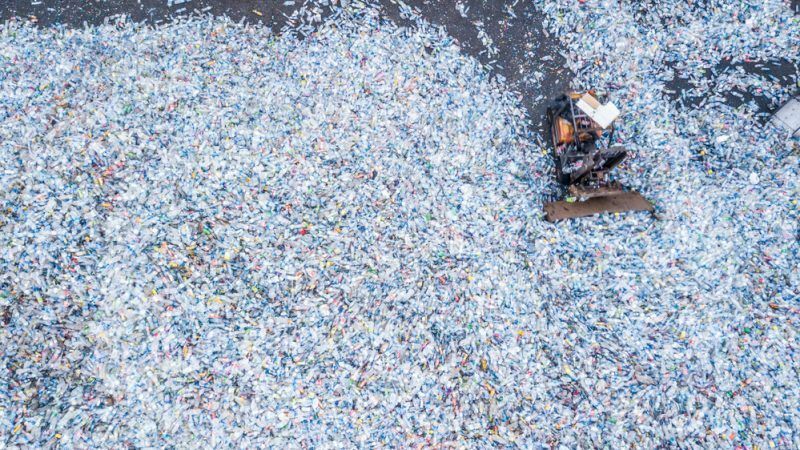 China is no longer the EU’s plastic dumping ground: What’s next? What happens when an unstoppable force meets an immovable object? 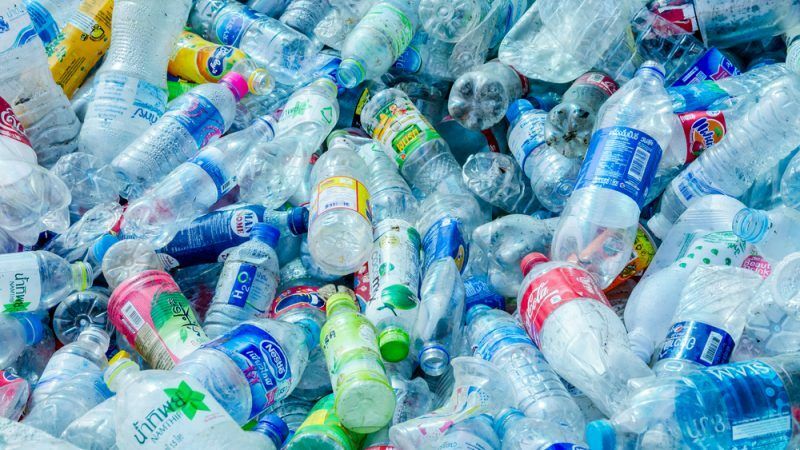 With EU production of plastic waste showing no sign of slowing down and China – the world’s biggest importer of plastic waste – set to ban imports, we’re about to find out, argues Meadhbh Bolger.